Yale has announced that it is joining a host of major brands in sponsorship of Smart Home Week 2019 – an initiative showcasing the best in smart home technology. 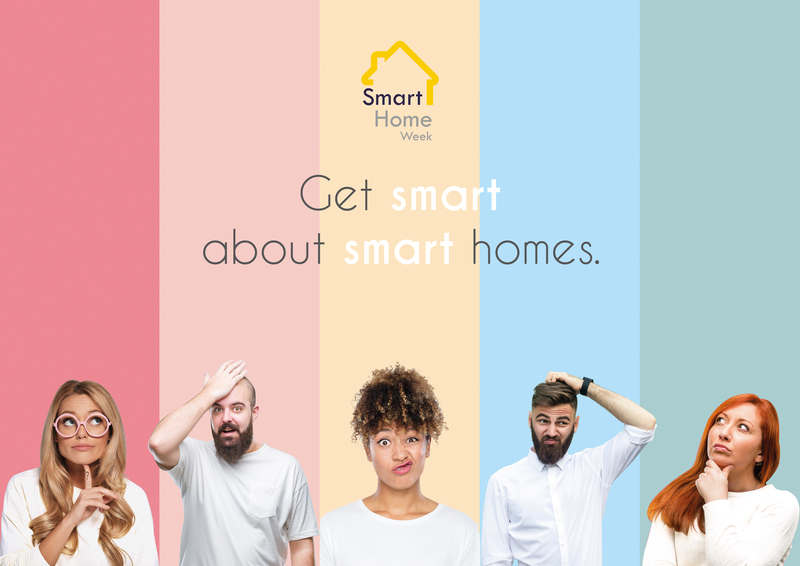 Taking place between 20th-26th May, Smart Home Week will use live events and social media broadcasts to spread the benefits of smart home technology. Crucially, the programme of events will assist those in the domestic security sector to learn how to maximise on the growing industry. Smart Home Week will be preceded by an industry forum at the RIBA HQ on Thursday 9th May. The event will see key figures from the partner brands discussing developments and challenges within the industry. There will also be a special pop-up event with tech guru from the Gadget Show Jason Bradbury at Charing Cross Station on Saturday 18th May. Open to the public, this Q&A session will include giveaways, photo opportunities, and product displays. For further information or updates about Smart Home Week, please visit www.smarthomeweek.co.uk. To find out more about Yale’s full range of smart security products, visit www.yale.co.uk/smart-living.